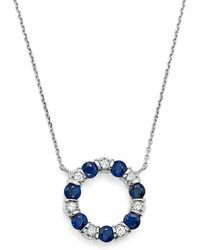 Women's Blue Sapphire And Diamond Pendant Necklace In 14k White Gold, 18"
Diamond Circle Pendant Necklace In 14k White Gold, 1.30 Ct. T.w. Diamond Cross Pendant Necklace In 14k White Gold, 2.0 Ct. T.w. 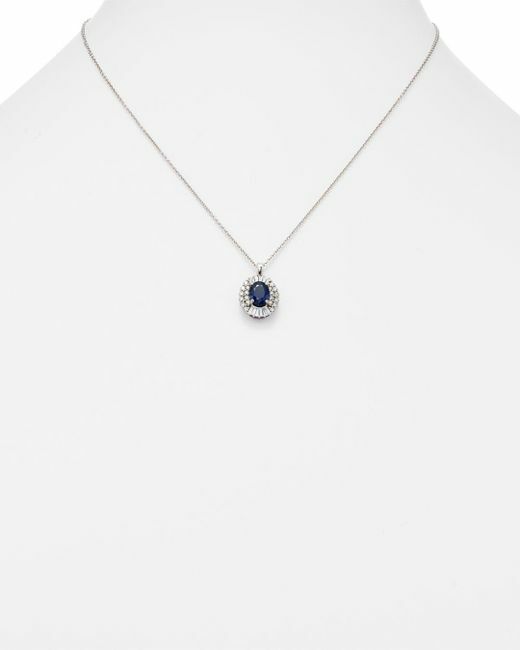 Diamond Station And Flower Burst Pendant Necklace In 14k White Gold, .80 Ct. T.w. 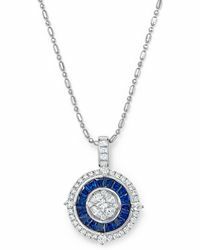 Diamond Bezel Set Pendant Necklace In 14k White Gold, .25 Ct. T.w. Diamond Bezel Set Pendant Necklace In 14k White Gold, .15 Ct. T.w. Emerald And Diamond Curve Pendant Necklace In 14k White Gold, 16"
Diamond Circle Pendant Necklace In 14k White Gold, 2.0 Ct. T.w. 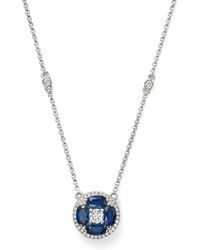 Diamond Bezel Set Pendant Necklace In 14k White Gold, .50 Ct. T.w. 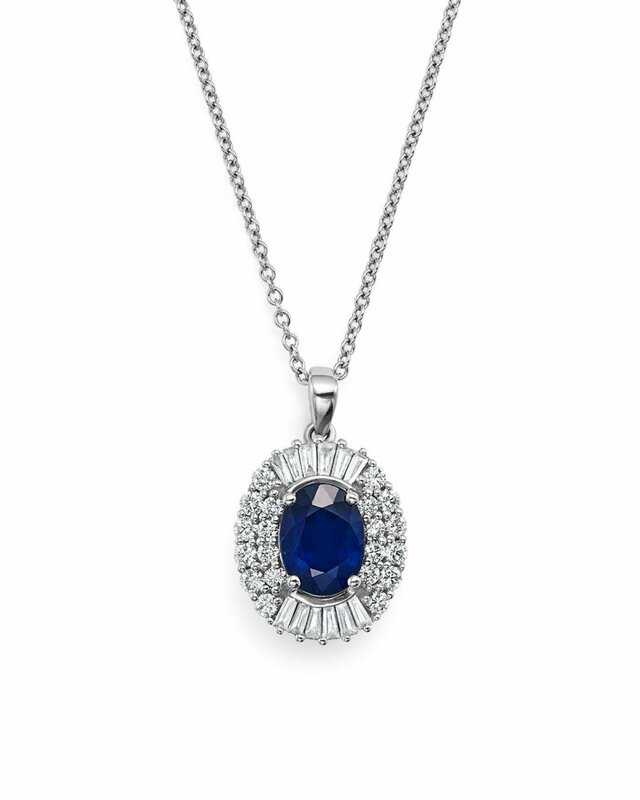 Diamond Circle Pendant In 14 Kt. White Gold, 3.0 Ct. T.w.